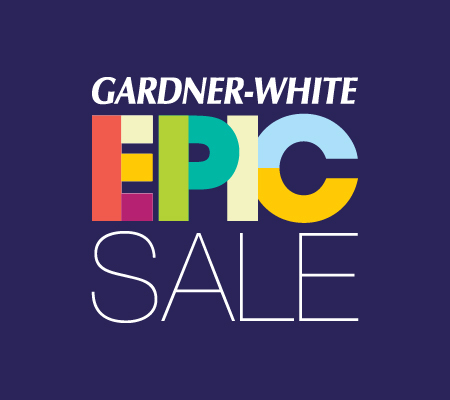 Estimated based on initial lease payment of $20.11 plus 60 weekly lease payments, not including sales tax or any optional delivery, warranty, or liability damage waiver (LDW) fees. 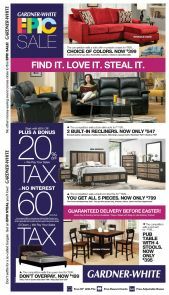 Unless you exercise your early purchase option, your total cost of ownership will be $1,206.60, not including tax or any optional delivery, warranty, or LDW fees. 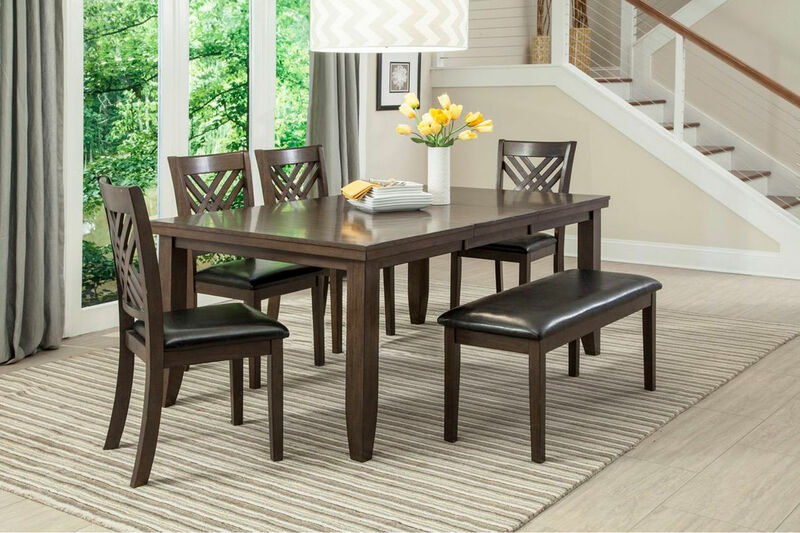 The Lebaron Collection is a beautiful and classic dining room set that anyone can enjoy. 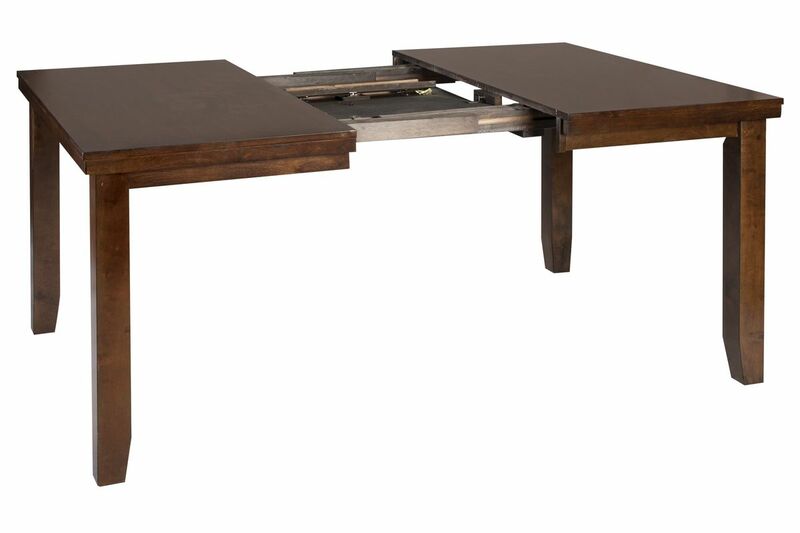 The dark brown wood provides a durable and stunning collection pieces. 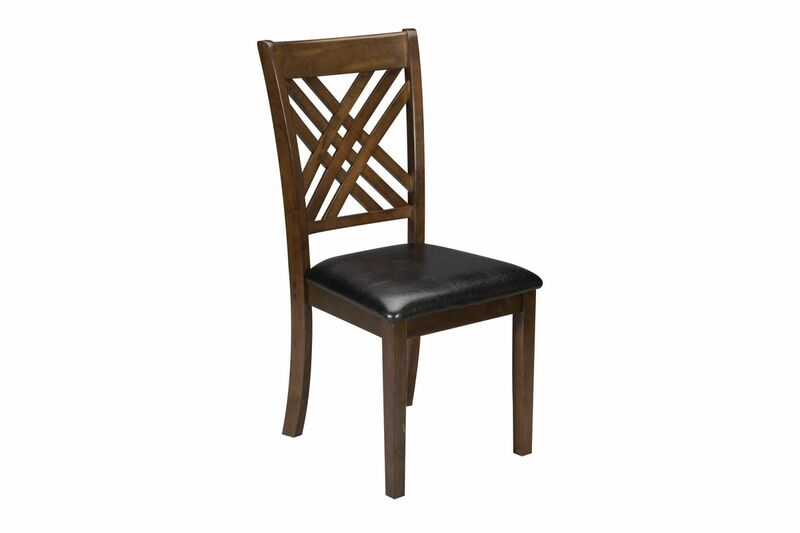 Matching side chairs have a beautiful crossed design that will stand out in your dining room. 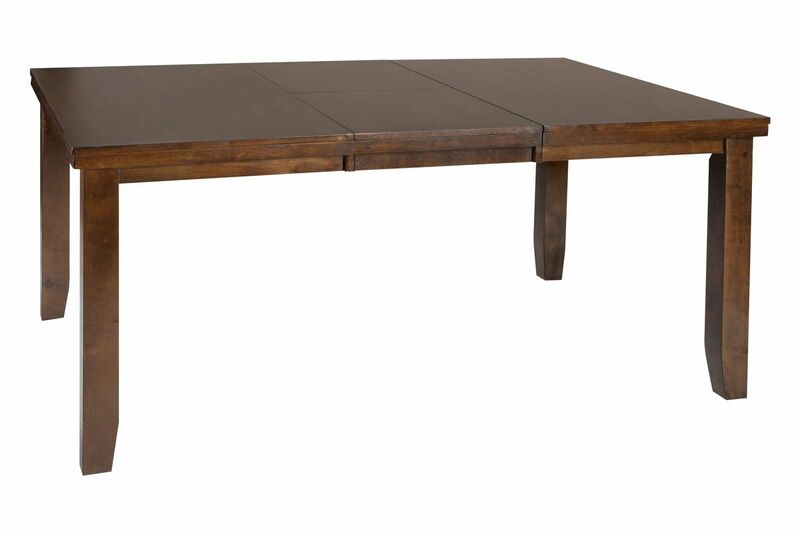 Change it up and add a bench to your dining table! 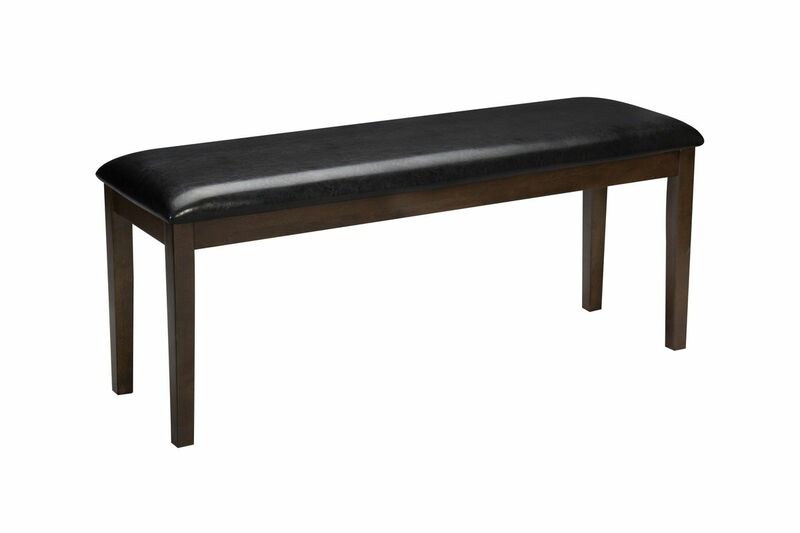 Upholstered cushions are on the chairs and bench to provide comfort and style. 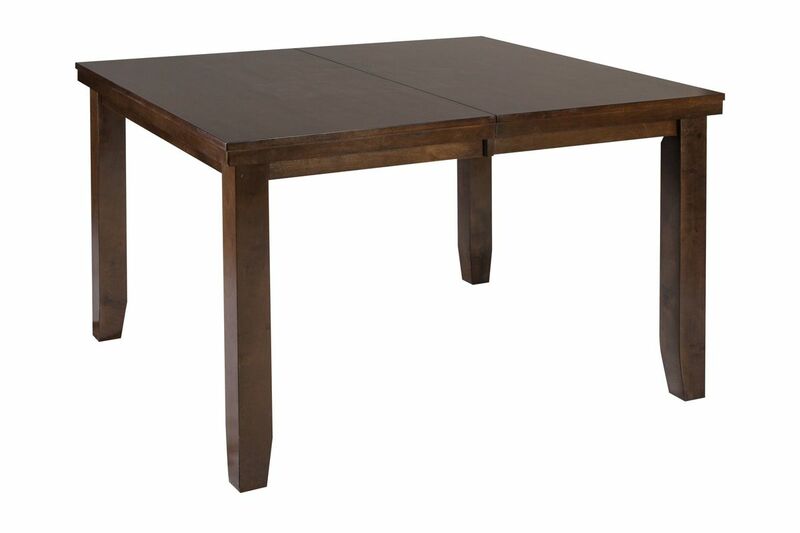 The Lebaron Collection is a perfect dining set for those who want to entertain in style!